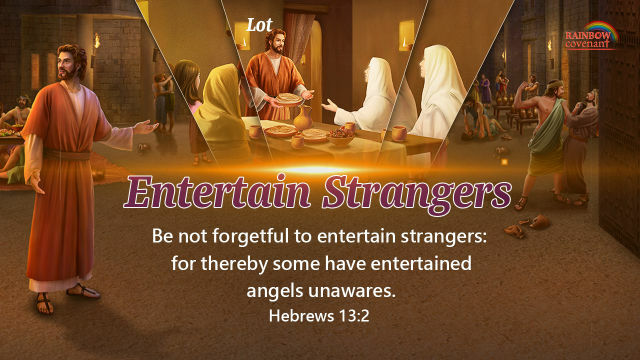 Be not forgetful to entertain strangers: for thereby some have entertained angels unawares. 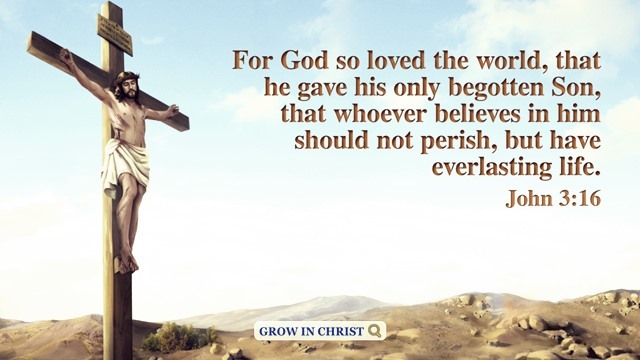 This verse reminds me of the deeds of Lot, who entertained angels and was saved by God. Lot lived in Sodom, an evil and corrupt city where no one truly worshipped God. Although his flesh was satisfied with material enjoyments, he felt very depressed. When he sat at the gate of the city, he saw the messengers of God and took them to his house. Later, the men of Sodom compassed his house round and forced him to hand the two messengers over. In order to protect them, Lot would like to exchange his two daughters. Because of his good deeds, Lot was saved out of Sodom by the messengers and not ruined by God. Entertaining strangers is a virtue of Christians and a good deed that God commemorates. Lot entertained two angels and was saved by God when God was about to destroy Sodom. 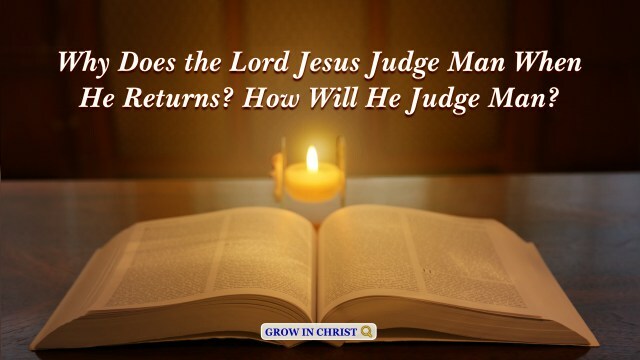 It is the last days that the Lord comes again, when someone tells us the news of the Lord’s coming back, are we able to receive messengers as Lot? This is directly connected to whether or not we can meet the Lord when He returns and be raptured into the kingdom of heaven. 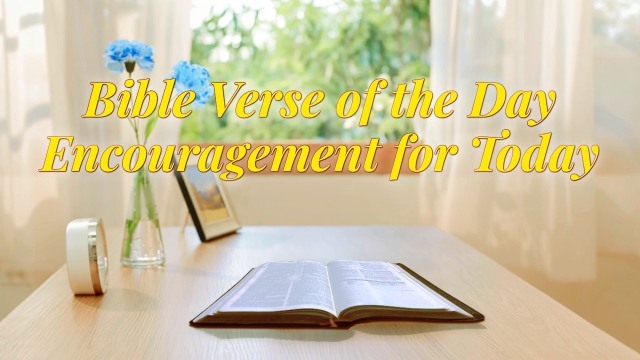 You are welcome to use our Bible Verse of the Day to enrich your spiritual life. What Is Mother Doing While Her Son Is Being Rescued? Righteousness keeps him that is upright in the way: but wickedness overthrows the sinner. – Proverbs 13:6 Thoughts on Today’s Verse… This verse teaches us to be righteous and honest people. Because God likes this kind of people. Just like God says: “You ought to know that God likes an..
Be you angry, and sin not: let not the sun go down on your wrath: Neither give place to the devil. – Ephesians 4:26-27 Thoughts on Today’s Verse… In our life, we are easily angry at something unpleasant and our emotions are affected by them. 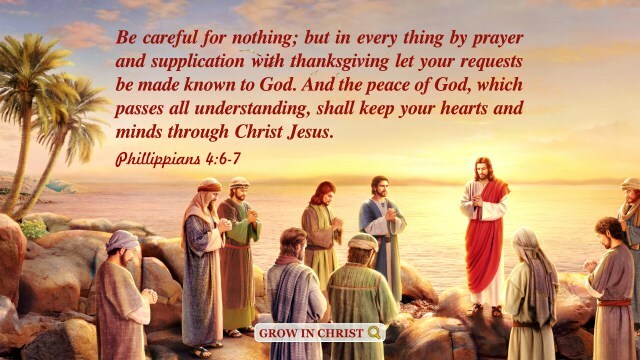 So how shall we solve..
You must know what kind of people I desire; those who are impure are not permitted to enter into the kingdom, those who are impure are not permitted to besmirch the holy ground. For word came to the king of Nineveh, and he arose from his throne, and he laid his robe from him, and covered him with sackcloth, and sat in ashes. – Jonah 3:6 Thoughts on Today’s Verse… Despite his high status, the king of Nineveh, after hearing the news that.. Thus said the LORD, In this you shall know that I am the LORD: behold, I will smite with the rod that is in my hand on the waters which are in the river, and they shall be turned to blood. – Exodus 7:17 Thoughts on Today’s Verse… God performed.. Revelation 14:5 - What Are the Overcomes Like? What Does the Verse in Revelation About Not Adding Things Refer To? Why Did the Lord Say Blessed Are the Pure Heart? Why Did the Jews Resist the Lord Jesus Along With the Pharisees?